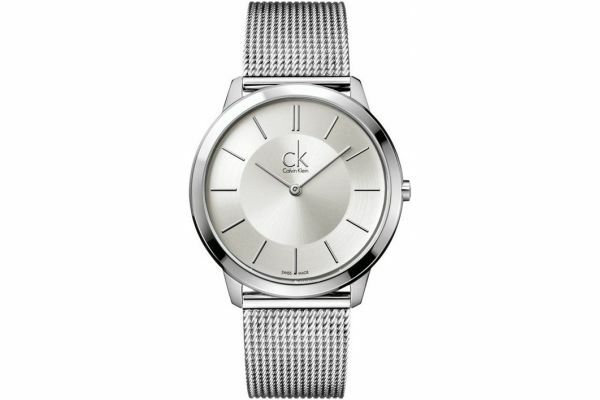 Stainless steel gents watch that is set off by the highly polished silver bezel, highlighting the minimalistic face. 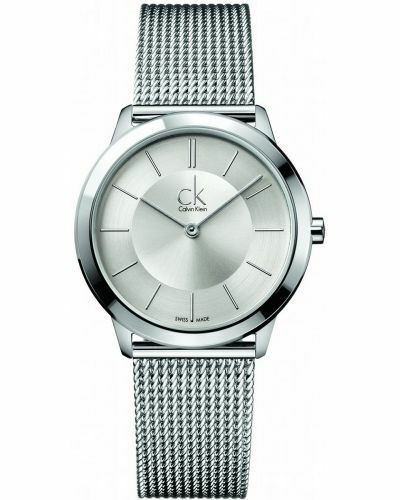 Leading from the case is a signature mesh bracelet that wraps smoothly around the wrist and gives comfort to the wearer with every movement made. 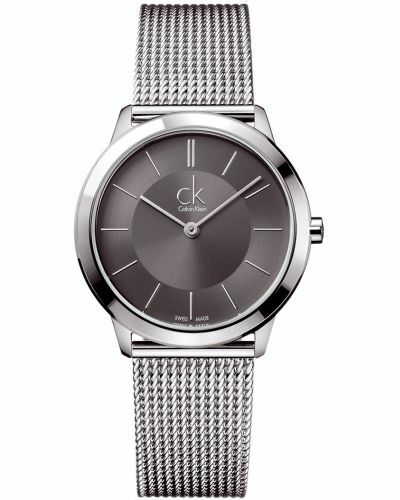 Complete with a Swiss movement, a designer look is combined with quality workings. 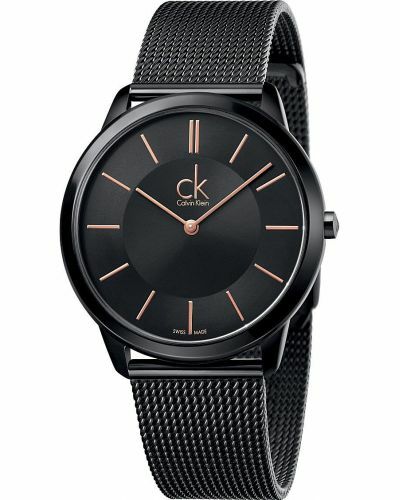 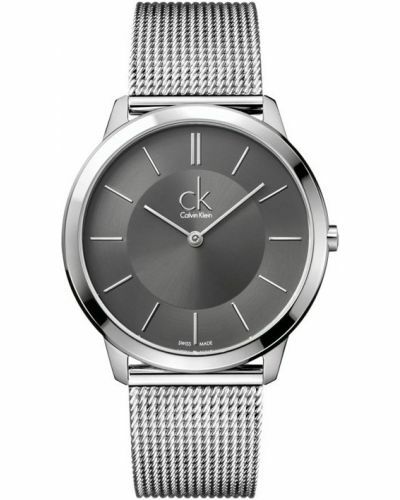 For us to size your new Calvin Klein MINIMAL watch as accurately as possible, please take a look at our downloadable Watch Sizing Guide.